I presented a FUN story telling session with Harry Helps Grandpa Remember, exercising every theatrical trick I could muster. 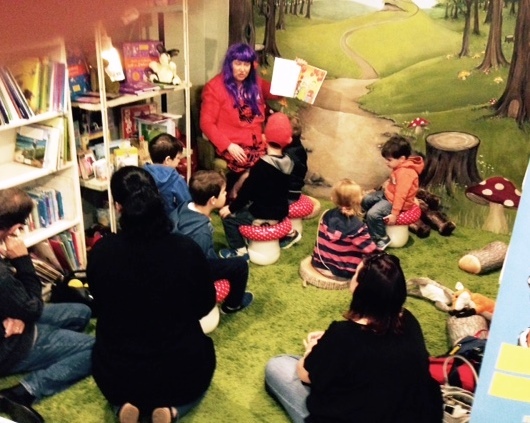 A lively audience of kids aged 3 to 8 arrived at The Mad Hatter Book Shop, Manly ready for the event. 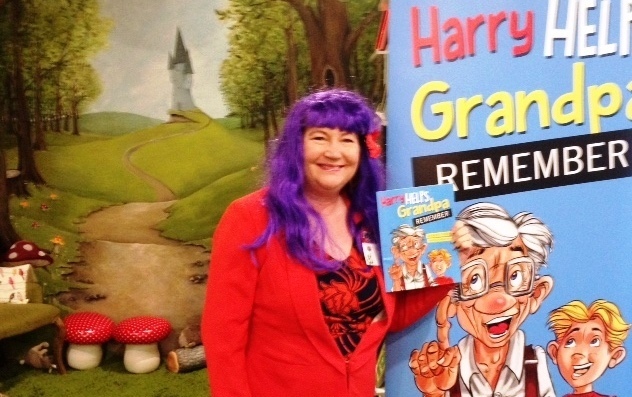 First, I introduced myself as an author teacher and the cover of Harry Helps Grandpa Remember I asked the children about their grandpas, grandmas, nans and pops, then we discussed the word remember. I asked: How can you help Grandpa remember? I read the story to the children with gusto, giving out as much emotion and inflection in my voice as possible. I paused at the right places to build intrigue. I re-enacted the story with actions where-ever possible. At the end, I asked more key questions about the story: How did Harry help Grandpa remember? How can you remember? I encouraged positive interaction from the children, encouraging them to respond with facial expressions, hand movements and chants. The aim was to immerse them in positive messages from Harry Helps Grandpa Remember: coping skills and memory boosters. 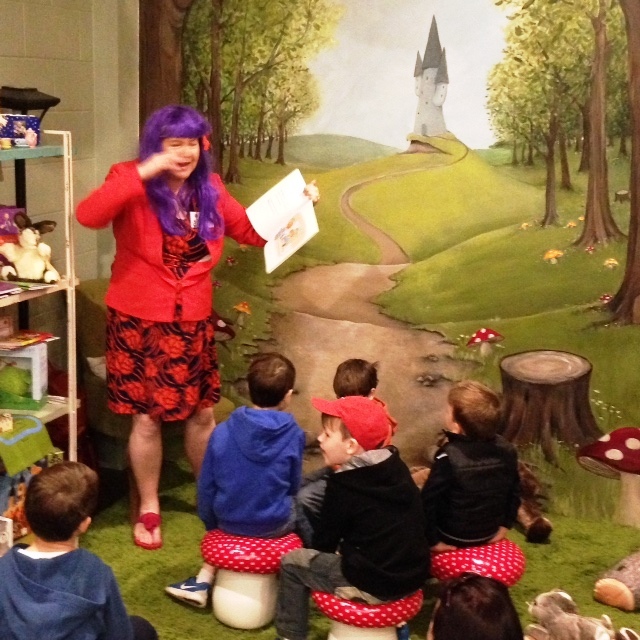 Arrange a PRIME story telling program, date and time with the book shop, library or school. Plan and practice the session step by step, including your exact spiel, body language and movements. Practice your actions, voices, including your pre and after focus questions. Gather all the props you need including costumes, enlarged name tags and puppets. Work out what activities you’ll present afterwards. Make a sample of the completed craft activity to demonstrate to children. I presented puppet making with paddle pop sticks using crayons, scissors and sticky tape. Download Children’s Activities. Announce your story telling event on your website. Create an online flyer and share widely on social media. Send a copy to the venue so they can share too. Upload your event on local events sites e.g. Brisbane Kids, Go Duckling. Arrive early to set up: posters, banner, book display. Position your story books and any props near your reading chair. Set up your craft or thinking skill activities ready to start afterwards. Get into the spirit by wearing a themed costume, bright wig or funny hat. Use behaviour management skills to calm the children. Don’t allow calling out unless it’s part of an interaction or chant. Introduce yourself to the parents and the children as they arrive. Read one of your other stories to early arrivals. 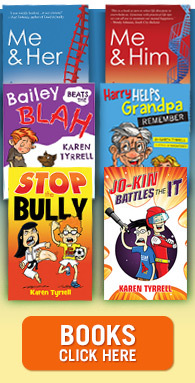 I read Bailey Beats the Blah. Dramatize your story with voice inflections, whispers, pauses and actions. Inject session with as much enthusiasm and energy as you can. Make your story telling as interactive as possible so children can physically respond to your story with chants, actions and responses. Perhaps thumbs up, thumbs down as an emotional response. In the craft area, I helped children with their activities. I engaged in conversation about their favourite parts of the story. 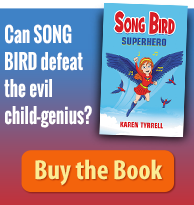 Allow time to sign copies of your book. Hand out bookmarks. Tell the children and parents about your other books. I told them about STOP the Bully for kids 8-12. 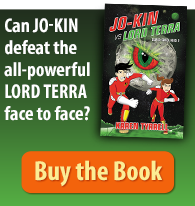 I gave out launch details for my upcoming book. FINISH on a positive note. Request positive feedback from the shop owner, librarian or school teacher. Discuss your next visit with your next book. What did I LOVE about Story Telling? 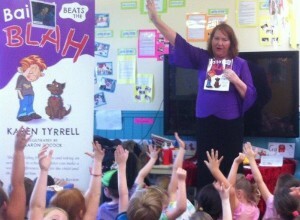 I was overwhelmed by the super-enthusiastic feedback from kids and their parents. I LOVED watching their little faces light up, totally mesmerized and enthralled by Bailey Beats the Blah and Harry Helps Grandpa Remember. Gee I MISS teaching sometimes! Have you ever presented a Story Telling session to children? Which story telling tips resonated with you? How will you present story telling sessions differently?